120m par 3. A short par 3, with water hazards on both sides of the green. The slope of the green is deceptive. 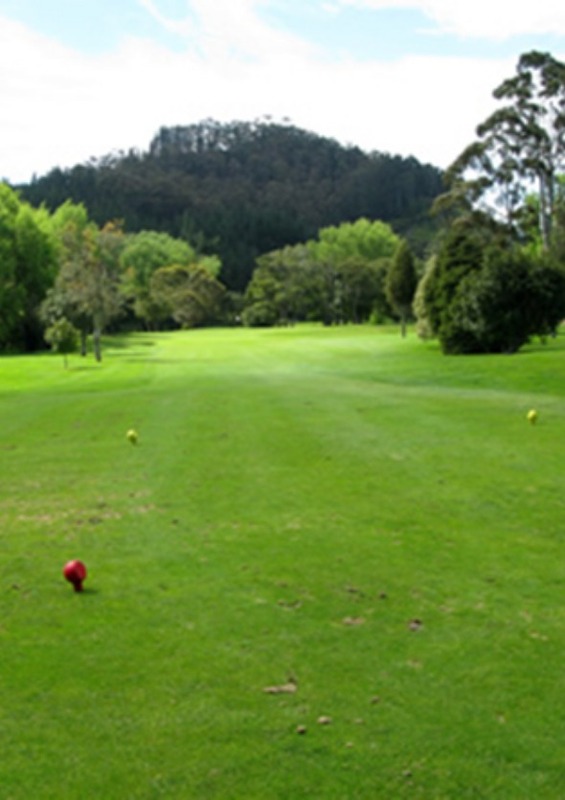 Titoki and Williamson courses are open for play. Have a wonderful day.